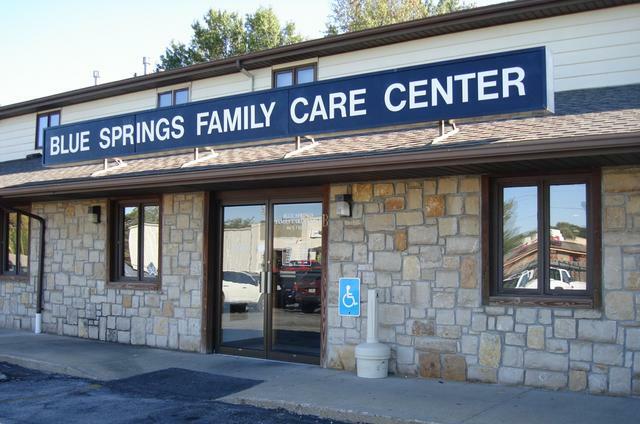 Blue Springs Family Care has provided wholesome healthcare for the residents of Eastern Jackson County since 1979. Our provders have years of experience providing top-notch Family Medical Care. Currently, we are accepting new patients. Visit our Provider page to learn more about our providers, and see which one is right for you. 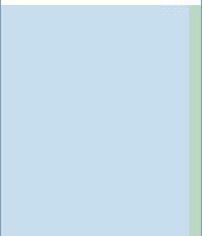 To open our Patient Portal in a new Window, click on the Patient Portal icon in the box above. Katie Holman is our newest provider! Katie is Board Certified through the American Academy of Nurse Practitioners. to experience in the public health setting of education. We welcome her to our clinic! Stefany is Board Certified through the American Academy of Nurse Practitioners. ​Ann is Board Certified through the American Academy of Nurse Practitioners. Cardiac Care units of St. Luke's Hospital. Cathy is also Board Certified through the American Academy of Nurse Practitioners. care that combines access, teamwork and technology to deliver quality care and improve health", said NCQA President Margaret E. O'Kane. 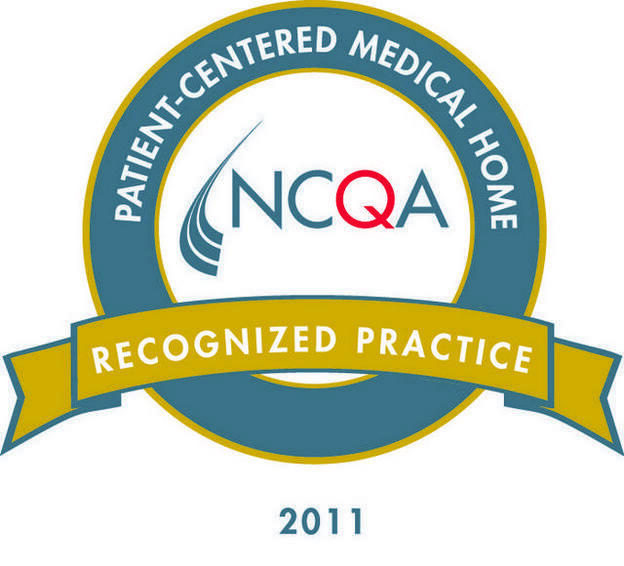 "NCQA'S PCMH 2011 Recognition shows that Blue Springs Family Care has tools, systems and resources to provide their patients with the right care at the right time." We are very proud to toot our own horn! Imagine our surprise when a patient came into the clinic and announced that we had been named “Best Family Practice” in The Examiner's 2012 Readers Choice Awards! The announcement came in the December 1, 2012 edition of The Examiner. We are excited to know that our efforts to care for our patients do not go unnoticed. It is a team effort at Blue Springs Family Care, and we try our best to treat you like family. We strive to have a smiling face greet you, and carry that attitude of caring throughout your clinic visit. Again, a big Thank You to our patients!!! 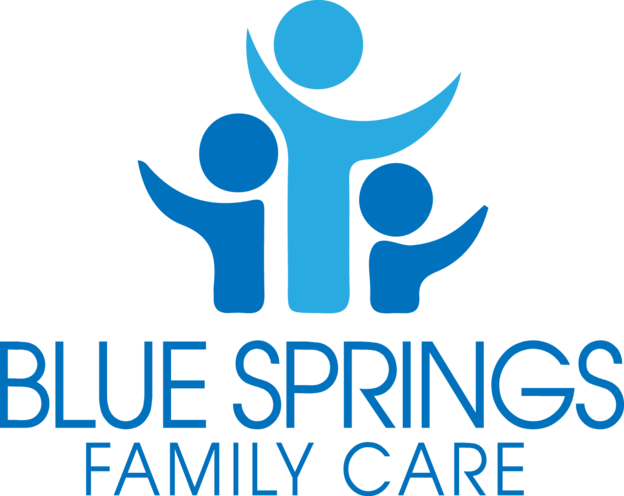 What's the latest news at Blue Springs Family Care? There's so much to know!